The Tripawds Foundation was formed with the mission to ensure the public benefit Tripawds Community remains online and free. Today, your donations also maintain various assistance programs that help amputee pets and their people everywhere! Help Amputee Pets and Their People Everywhere! Please help keep the free Tripawds community online and maintain current assistance programs for anyone facing amputation and/or a limb cancer diagnosis for their beloved dogs and cats. Give what you can below to ensure concerned pet parents get the information and support they need! Your charitable contribution helps Tripawds and their people everywhere! Tripawds is a user-supported community. Your tax deductible contribution helps maintain the infrastructure required to host the ever growing network of free blogs and forums — the leading online resource center for guardians of amputee pets to find guidance, veterinary information, and support, at no cost. As funds become available we will be able to directly support more animals and people in need, in many more ways! 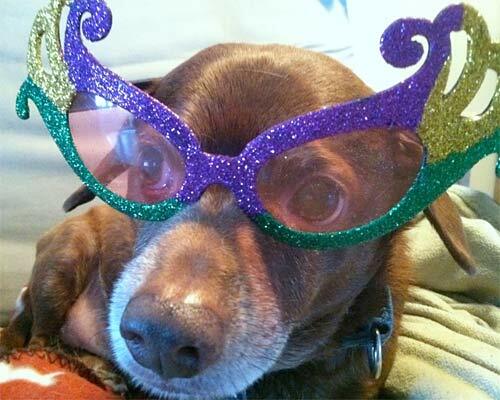 Tripawds Angels: Give at least $100 to also get a special gift* by mail. 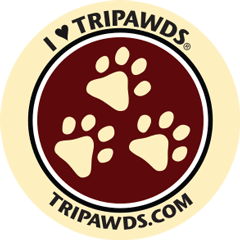 *Current Angel Reward: The only way to get a limited edition I ♥️ Tripawds sticker is with a contribution of $100 or more to the Tripawds Foundation. Rewards subject to change based on availability. Select a recurring donation to the Tripawds Fund with an auto-renewing subscription. If you are an existing Tripawds Supporter blogger, select this option then feel free to cancel your current subscription and we will manually upgrade your site! All TRIPAWDS PALS receive Tribute on Honor Roll. TRIPAWDS SUPPORTERS also receive KillBarney Tour e-book. TRIPAWDS HEROES also receive Tripawd Heroes e-book. TRIPAWDS ANGELS also receive a special gift by mail.